When we re-connected with Ryan Shelley, Founder & CGO of SMA Marketing, at Partner Day in Boston two years ago we realized that this guy not only knew his stuff, but his energy and genuine nature to help people succeed were contagious. We soon found out that we share more than a desire to help businesses grow. Our agencies are actually very similar.  Even though we specialize in different aspects of inbound marketing and run our teams differently, we recognized that we could learn a great deal from each other and continued to stay in touch over the years. Throughout this friendship, an idea grew about swapping agencies for a day to see how the other operated and share ideas about the future of inbound marketing. 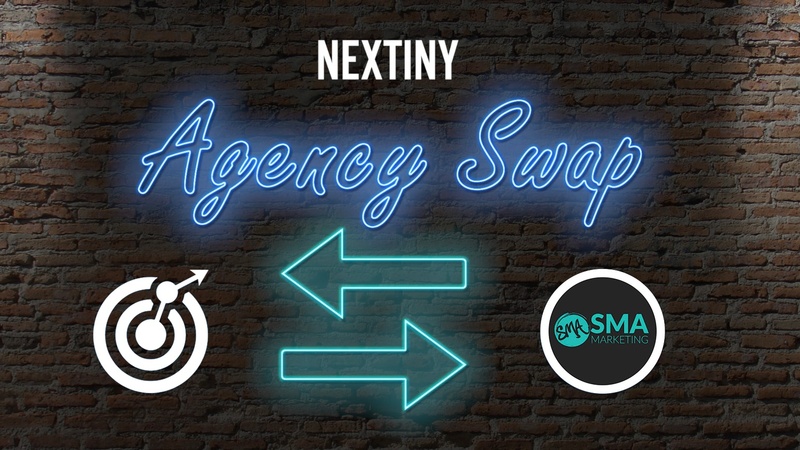 We have seen this work out well for other agencies in our industry and a few weeks ago our dreams of doing our own agency swap became a reality when Ryan decided to make the trip to Sarasota. This gave both our agencies an opportunity to better understand how to tackle challenges that the other was currently facing or had experienced in the past. 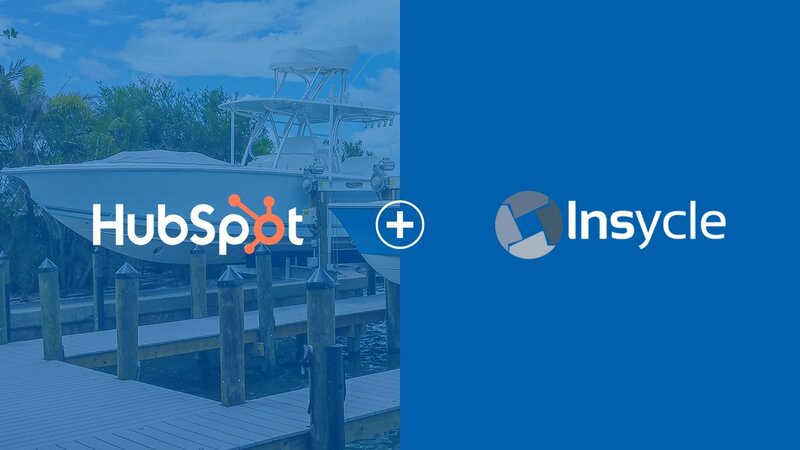 Being that both of our agencies are HubSpot partners and that we both test and use many different integrations, we first wanted to talk about the HubSpot ecosystem and how we manage and evaluate new integrations. We shared with Ryan that for us it really starts with researching and testing. One person on our team owns the integration and becomes the expert on that software. That person reads educational resources about the software and reaches out to support teams when needed to be able to use the tool to its full potential.  After testing the integration within our own agency, we try to see if it would benefit any of our clients. For example, we are currently testing Lucky Orange. 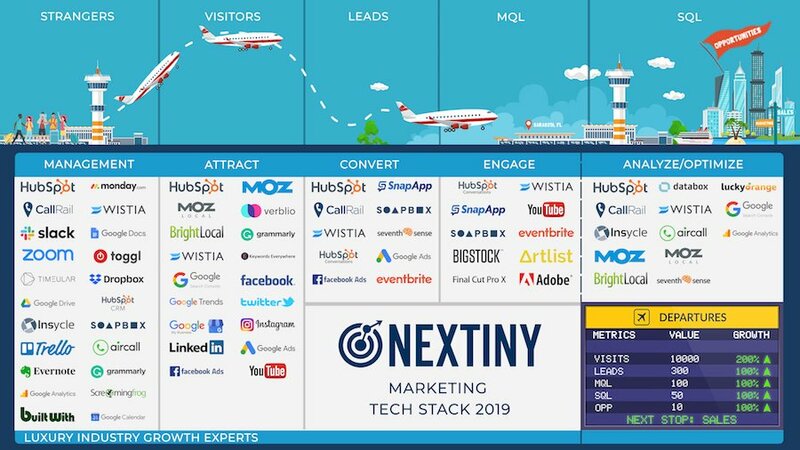 This software allows us to view dynamic heatmaps and recordings of actual visitors on a website and connect their interactions to their HubSpot lead record. Within the tool, we can see exactly how visitors interact with a website, such as what they read, clicked on, viewed, etc. This data allows us to improve user experience over time. Next up on the docket was advanced reporting. Like us, Ryan uses Databox for his monthly reporting and wanted to better understand how we use Databox to report and track client success.  We explained that Databox has helped us easily create customized reports for our clients with their own key performance indicators (KPIs) that they find most important for ROI. For example, to prove the ROI of video and live chat for one of our clients, we created a simple databoard that showed that video and chat were absolutely a huge contributor to closing customers. Then we moved on to a topic that we both love, video. 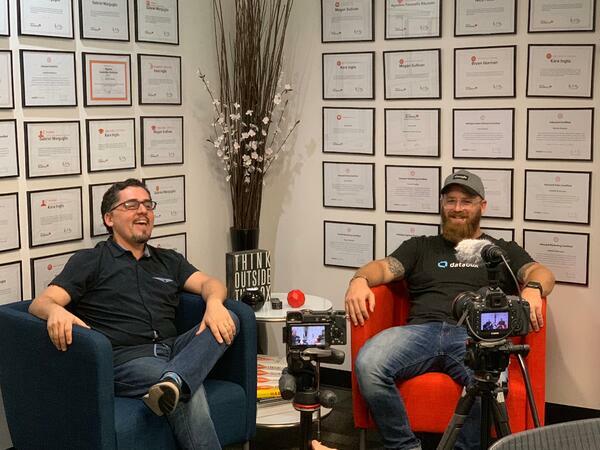 We shared with Ryan how we embraced video as an agency for marketing, sales, and service and how owning this addition to our strategy has truly changed the way we do business. 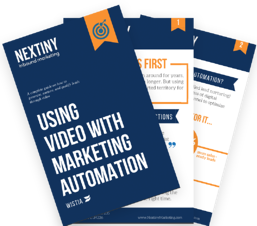 From sending emails to optimizing websites, we have implemented video into almost everything that we do. We also shared how we empower our clients to use video in their daily activities and that video is not as difficult as it seems. Ryan shared how he uses YouTube (the second largest search engine in the world) and showed us how we can ramp up our activity on that platform. 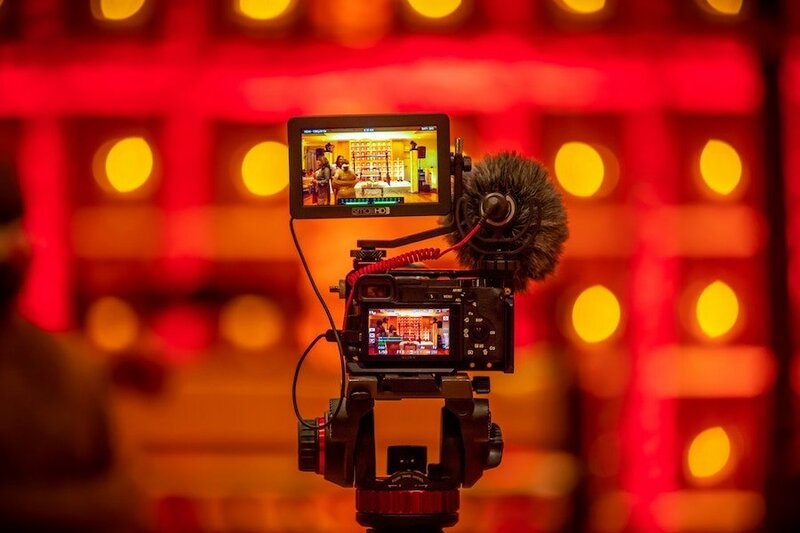 YouTube is built to be an ecosystem of its own and it is essential to maintain a consistent cadence of videos on your channel. Ryan is a natural on camera and you can check out his awesome YouTube channel, #HackMyGrowth presented by Shelley Media Arts here! Ryan’s pro tip for creating videos is simple. “Make sure you have good audio and something important to say!” For YouTube videos, he advises to not be afraid to go more in-depth with the topics that you are speaking on. He also suggests engaging with the people who comment on your videos to create connections with your viewers and build your brand. Finally, we discussed Ryan’s bread and butter -- SEO. Ryan shared a bit of the history of SEO and his approach with us. If you take anything away from this blog, read this: SEO is not dead and it works! This discussion helped our team view SEO from a different perspective and generated new thoughts and ideas on how we can improve our SEO efforts. SEO has evolved over the past few years, but it is essentially made up of three pillars: on-page, technical, and links. On-page SEO refers to titles, meta-descriptions, and engagement. Best practices for on-page SEO include keeping titles keyword focused, using contextually based terms and LSI (latent semantic indexing) keywords in meta-descriptions. LSI keywords are all related or within the same topic family. Ryan recommends using Google Search Console to view backlink and anchor link data and then supplementing that information with the Lighthouse Chrome plugin and/or the SEO Quake plugin to see how your website is performing on specific keywords and more. One pro tip that Ryan mentioned that resonated with us is to provide “more context in a shorter amount of words.” Research the keywords and the top pages that your top 5 competitors are ranking for and then look at the related queries to determine where you have the best opportunities to gain ranking. Researching search queries that are related to those ranking keywords will help support content creation and will eventually result in improved SEO ranking. From on-page SEO, we moved to the more technical aspects including indexing and schema.  Schema is a standardized and simplified structured data process. Ryan beautifully explains schema and its importance in his video blog. In short, schema tells search engines what is what on your website. Structured data provides search engines with better information about your website, what is on the site, how it should be categorized, and how to understand what different elements on your website are about. Ryan also discussed links and provided us with some awesome tips on link building. 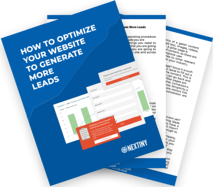 He reiterated the importance of utilizing directories, guest blogging, and leveraging relationships with industry thought leaders to improve your SEO ranking. Think outside the box and consider niche directories, such as business to community promotion and other co-marketing opportunities. Reach out to communities where businesses are located and see if they would be willing to partner on a blog article. For example, if you know that your customers love that coffee shop next door, why not write about it?! Above all, when trying to improve your SEO, focus on user intent and try to match it. Find out why people are searching for specific topics. People are either looking to go somewhere, learn something, do something, or buy something online. Ryan refers to Google Cloud’s natural language tool to see what people are looking at, why they are looking at it, and how it makes them feel. He also uses Google trends, which show the bolded words that come up when you enter a search query into Google for his research. This specific tool is amazing and allows you to check out what the entire world is searching for. Hearing Ryan confirm that SEO is definitely not dead and validate that our daily activities are effective is very rewarding. If you want to dive deeper into the world of SEO, check out Ryan’s video channel for more! Related Blog: How Important Are Reviews For Your Local Google Ranking? Wrapping up, we briefly discussed website navigation and user experience on site. Ryan recommends that every page on your website should be no more than 3 clicks away. Ensure that each page on your website has one direct purpose and action. Provide value to page viewers and this will naturally attract links. Link outward from your website to other experts’ websites and create attribution by using those experts’ names in your content. Ryan also spoke on repurposing older content to revive valuable information. Take an old blog that has gotten a lot of traffic, keep the original content, but make it better. Add a video, update the featured image, and add more value! Overall, we would say that this agency swap was a success and we cannot wait until the next one!  We have all learned so much and are excited to start implementing some of these new practices and tactics to better our businesses so that we can provide an even better service to our clients. We want to thank Ryan for taking the time to travel to Sarasota and share his expertise and experience with us. Here’s to the next agency swap!